Developing its organisation in our brand new base at the Hive in Shrewsbury. Inviting guest dance and performance makers to share their practise and facilitate inclusive guest workshops open to Company members and dance practioners in the region. Creating two new works with inclusive Dance Company Contact. Researching, developing and founding a new inclusive youth dance company. This exciting programme has been funded by Arts Council England and made possible through the support given by company members, our board, friends of SiD and all our partner organisations. A big big thank you to you all. Photographer Ewen Macintyre caught some great moments during our show Twofold at the Arena Theatre in Wolverhampton. 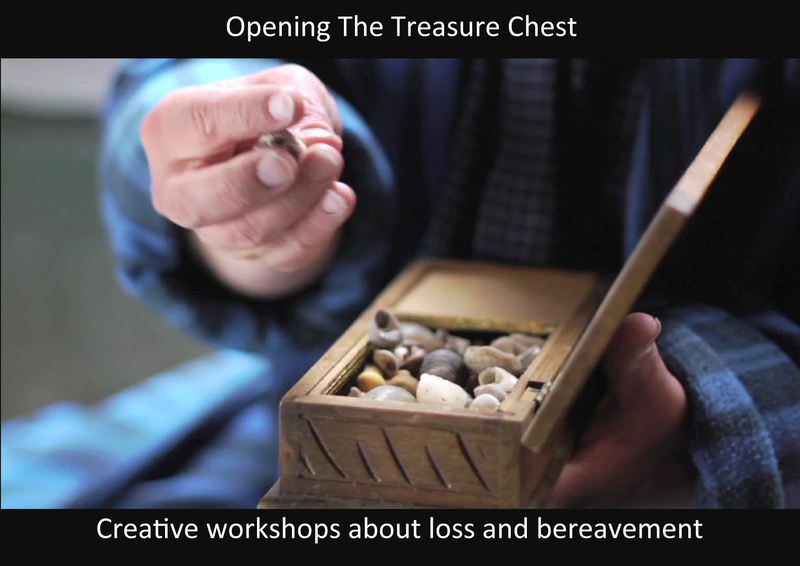 Opening the Treasure Chest, The project begins !